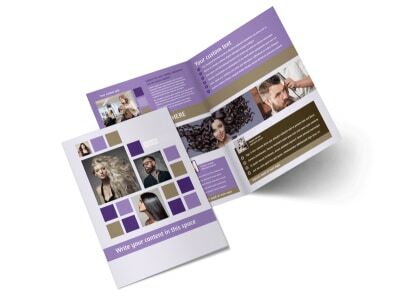 Customize our Creative Hair Salon Flyer Template and more! 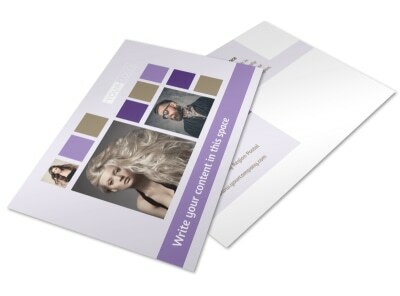 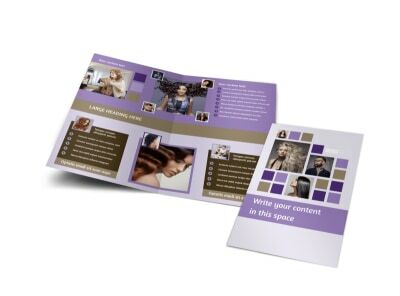 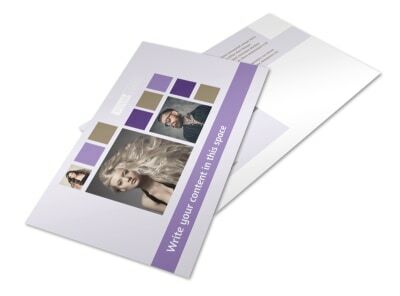 Tease customers with a special offer delivered via creative hair salon flyers you customize yourself. 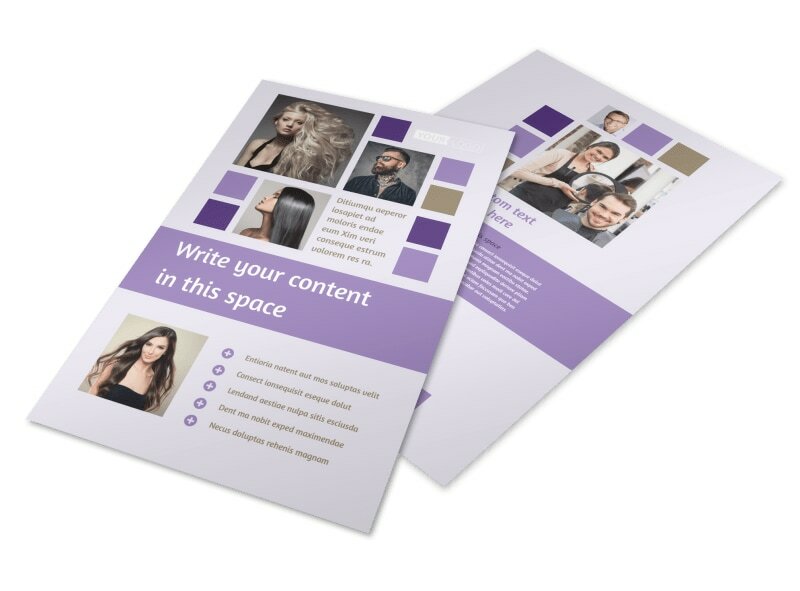 You don't need a design degree to use our online editor; add photos of styles you've created, text detailing special promotions or introducing a new stylist, or some other message. 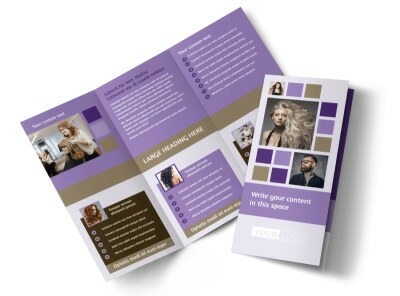 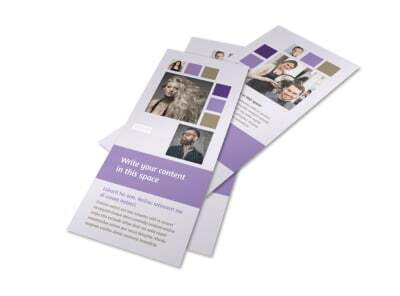 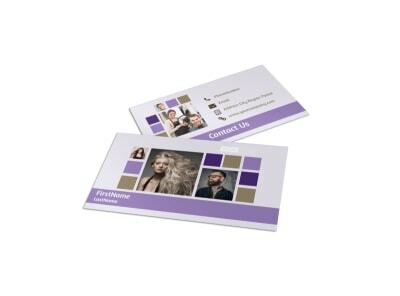 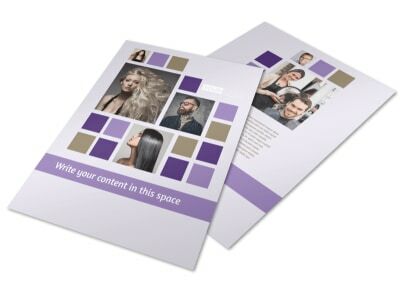 Bring your design to life in just a few minutes, and enjoy instant printing to get your flyers in hand quickly.